Water Guru does not drill the boreholes, but we do all the hard work that comes after the drilling. Water Guru highly recommends a Yield Test before constructing a water purification plant. By doing a Yield tests we will exactly know what we could do for your Borehole Purification Plant. With the results of the yield test we can provide the correct filtration system to eliminate all chemicals and bacteria. Making sure your water is in perfect condition and taste nice is our top priority. 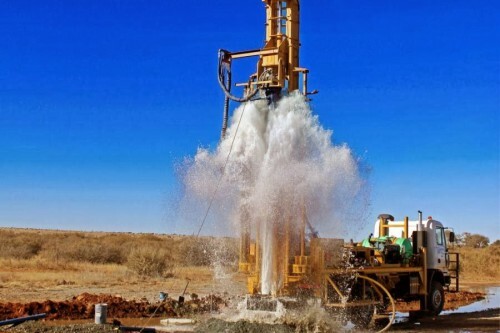 Some of the borehole’s has a little problem regarding the quality of the water and other boreholes has quite a big variety of different problems. For example, staining, corrosion, murky unpleasant appearance, harmful bacteria, some even smell bad, etc. 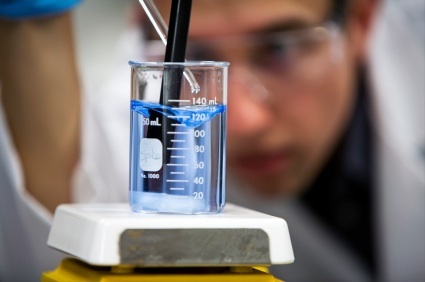 A Water Test will be done in our lab, with the water test results our water specialists finds a solution for the problem that your water contains, by designing a personalized purification plant to meet your borehole water needs. After the Borehole water runs through our purification system it will be suitable for human consumption. AFTER BOREHOLE WE TAKE SAMPLE OF WATER TEST IT AND SEE IF WATER IS SAFE FOR YOU!!! Water Guru does Water tests in our lab.